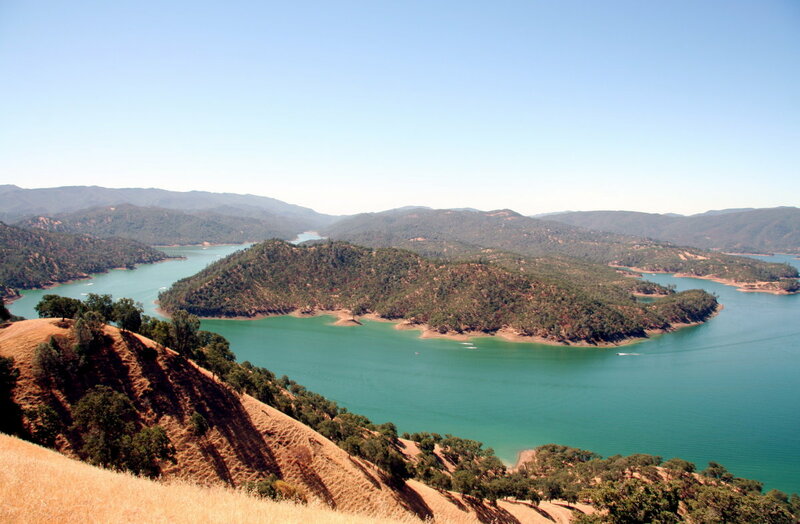 Suntex Marina Investors has acquired Pleasure Cove Marina on Lake Berryessa, in Napa, California. Terms were not disclosed. Pleasure Cove Marina has boat slips, store, fuel dock and boat, PWC, kayak and canoe rentals. The property also includes cabins, camp and RV sites. Suntex now has 48 marinas in 12 states.